“Patience is bitter, but its fruit is sweet,” so goes the saying. 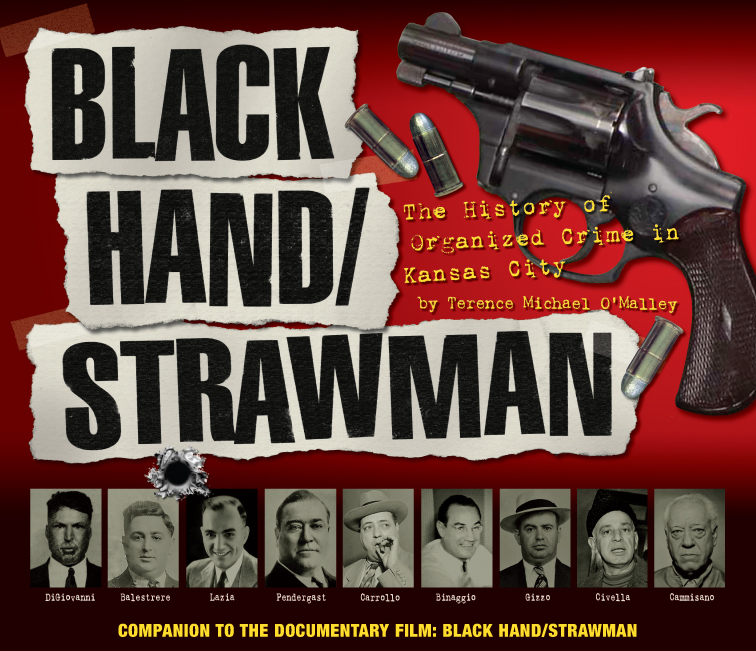 The book is the companion to the documentary film, packed full of photographs, articles, cartoons, headlines, records, artifacts and the stories of Organized Crime in KC from 1910 (the Black Hand era) to 1986 (the Strawman prosecutions). 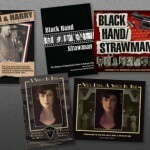 It is a scrapbook offering a visual depiction of organized crime across seven decades. The book’s images form the narrative and provide the reader additional context in which to understand the story. 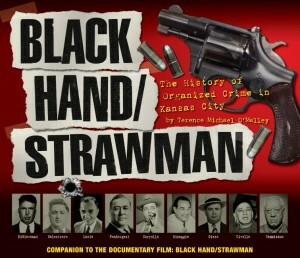 Like the film, the book benefits immensely from the cooperation of law enforcement and the families whose members were the main actors in the story of Kansas City’s Mafia and includes items offered after the film was made. If you have any questions, please email us directly at tellmemore@blackhandstrawman.com. This entry was posted by O'Malley Preferred Media. Bookmark the permalink.